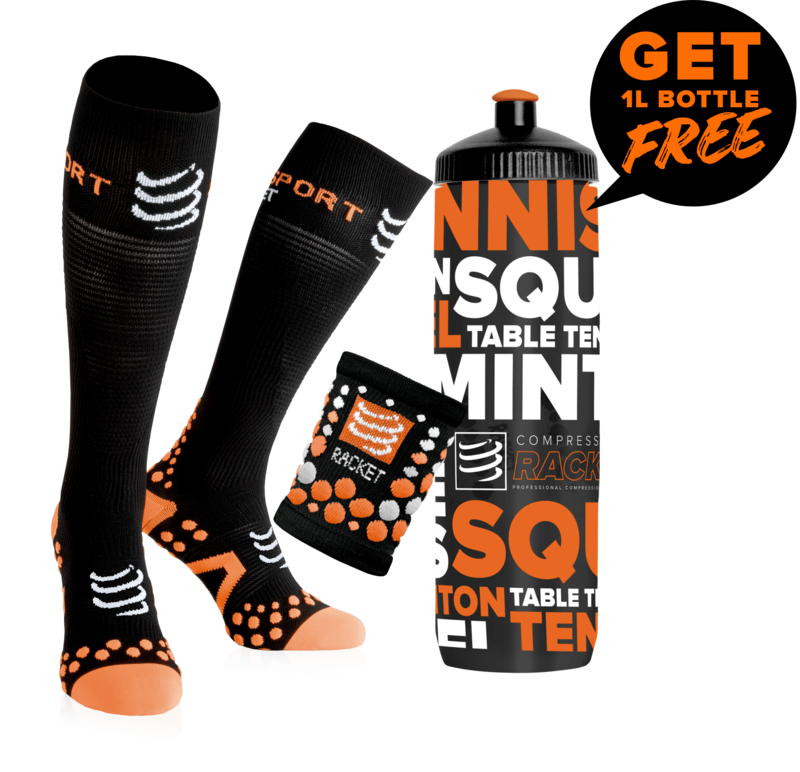 Stay cool and dry with this premium men squash t-shirt and its innovative technologies! 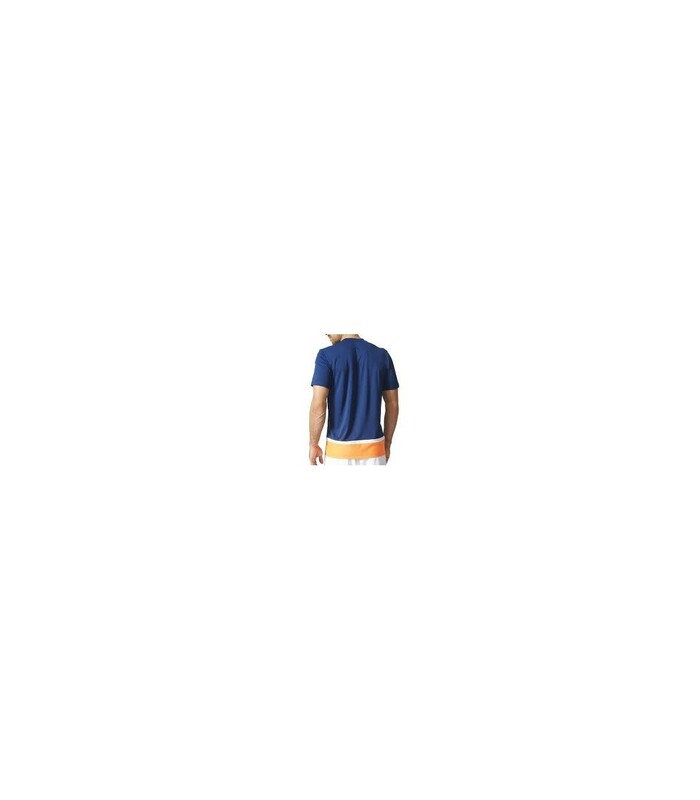 With the Adidas Club Tee mystery blue and white men's squash t-shirt, you'll shine on the squash court with its stylish look and its Climacool and UV Protection +50 technologies. Its Climacool technology keeps your body cool and dry even when it's hot, or during intense squash sessions. The Adidas Club Tee men's squash t-shirt evacuates your sweat faster, offering you better conditions. With its 100% polyester composition, this top brand squash t-shirt adapts perfectly to your body and allows you a large movement freedom. With its conception, this high quality squash t-shirt does not wrinkle. 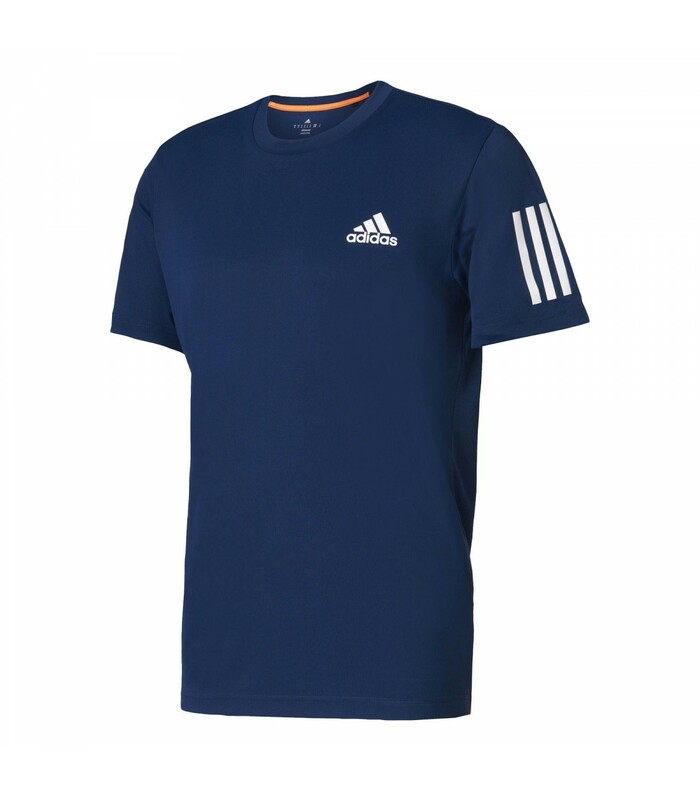 Breathability, ventilation, comfort, elegance, technology and performance are the hallmarks of the mystery blue and white Adidas Club Tee men's squash t-shirt.